Best Doctors in America, 1996-Present. Dr. Wasserman serves as the Director of Cytopathology at Columbia University Medical Center where she specializes in the cytological diagnosis of neoplastic and non-neoplastic disorders. She is board-certified in Anatomic and Clinical Pathology and in Cytopathology. She received her medical degree with Honors from the University of Buenos Aires, School of Medicine in Argentina. 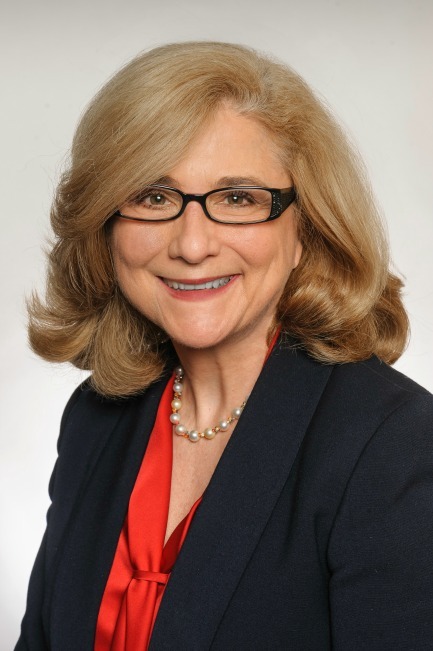 Following her residency in Anatomic and Clinical Pathology, and fellowship in Cytopathology, at The Mount Sinai School of Medicine in New York, she joined Long Island Jewish Medical Center where she served as the Chief of the Division of Cytopathology. In 1999, she became the Director of the Cytopathology Fellowship at Long Island Jewish Medical Center. In 2009, she was named Senior Director of the Division of Cytopathology at North Shore-Long Island Jewish Health System. Dr. Wasserman is actively involved in several professional societies, including College of American Pathologists, American Society of Cytopathology, International Academy of Cytology, Papanicolaou Society of Cytopathology and American Society for Colposcopy and Cervical Pathology. In 2012, Dr. Wasserman has been elected to serve as a Member of the Executive Board of the American Society of Cytopathology. She served as the ASC’s Chair of the Guidelines and Position Statement Committee and Cytopathology Program Directors Committee, Member of the Continuing Education Oversight Committee and Member of the Foundation Board. From 2006 to 2012, she has been a Member of the College of American Pathologists Cytopathology Resource Committee. Dr. Wasserman served as a Member of the Education and QA Committee of the International Academy of Cytology and as a Member of the Pathology Committee of the American Society for Colposcopy and Cervical Pathology. She received the ASC Presidents Award in 2015. Dr. Wasserman authored over sixty publications and abstracts and contributed to three book chapters. Her publications are included in peer-reviewed journals such as Acta Cytologica, Diagnostic Cytopathology, Cancer Cytopathology, Archives of Pathology and CytoJournal. Bokhari A, Hibshoosh H, Wasserman P. Cytomorphology of Recurrent Osseous Extracranial Meningioma of Right Pubic Ramus: Report of a Case and Literature Review. Diagnostic Cytopathology 2016;44:618-622.